For almost 20 years as one of Australia’s most acclaimed Indigenous groups Stiff Gins have engaged generations with their stories and soul. They combine stunning harmonies and wicked senses of humour to transport listeners to a world of joy, spirit and song. 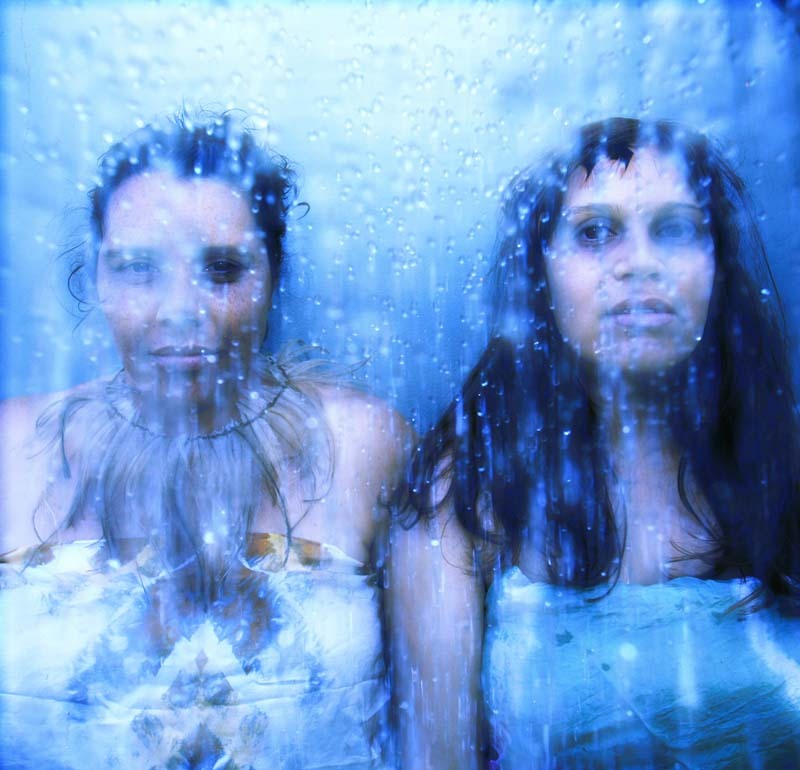 Their moniker is a reclamation of an offensive reference to Aboriginal women – a banner to guide their music in the direction of strength and pride.